Motion Concepts is a leading manufacturer of seating and positioning products for Canada and the U.S. Motion Concepts has recently partnered with Invacare to create the cutting edge Matrx seat cushions and back supports. Two or Three Year Warranties, Depending on the Cushion Purchased. Matrx Backrests Offer Multiple Depths and Heights Available for Everyone. 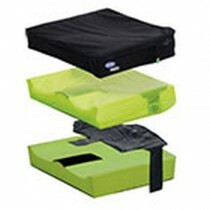 The Matrx Libra Cushion is one of the better sellers in the Matrx line. Customers prefer the Libra because it offers a layer of dense foam and two fluid layers to provide additional support around the pelvis. The outer cover also helps with the breathability and comfort of the cushion. The most popular backrest in the Matrx line is the Matrx MX1 Wheelchair Back. This back is popular because it features a protective foam shell and a breathable mesh fabric. It is also the lightest weight Matrx backrest available. In addition to those great features, these wheelchair backrests also feature an adjustable angle for an ideal sitting situation. 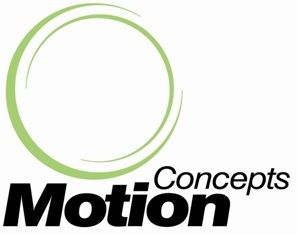 See below for other Matrx and Motion Concepts items.